Bar beverages may or may not be included within the price of our catering package depending on the location of your event. 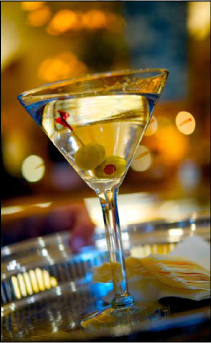 We provide all bar beverages within the price of our catering package at a number of our catering venues. Bar options include a full premium brand bar or a bar of wine, beer and soft-drinks. Our bars include our professional bartender(s), all stemware, bar equipment, bar fruits, ice, and cocktail napkins. We order and coordinate all bar beverages and service. Our clients also have the option of providing all of their own bar beverages independently. We can provide quantity guidelines for beverages to assist with planning.